Web Price: $299.00 plus $12.00 Shipping. Get all the back issue for one money saving price. 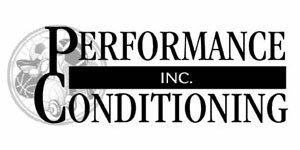 Newsletters V.1 #1 to V.14 #4 complete More than 500 Articles authored by hundreds of leading volleyball conditioning experts. Ordered individually you would pay $412. Save more than $100.00 Purchase orders welcomed.